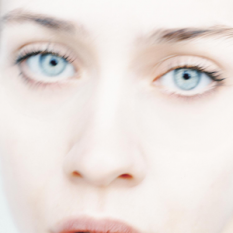 Fiona Apple (Fiona Apple McAfee Maggart, born September 13, 1977) is an American singer-songwriter and pianist. 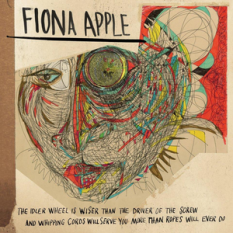 Her albums, Tidal (1996), When the Pawn... (1999), Extraordinary Machine (2005) and The Idler Wheel Is Wiser Than the Driver of the Screw and Whipping Cords Will Serve You More Than Ropes Will Ever Do (2012), have sold over five million copies worldwide.  The Every Single Night Songfacts reports that Apple began recording new material for her fourth album The Idler Wheel… in the late 2000s, keeping her sessions secret, even from her label, Epic Records. She opted to produce the album with her touring drummer, Charley Drayton, rather than her longtime collaborator Jon Brion. 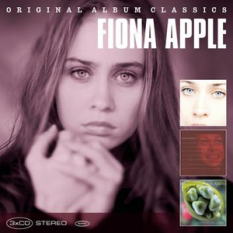 Executives at Epic only discovered that Apple had recorded an album in early 2012, when she presented it to them. It will be released on June 19, 2012. .